We were tasked to help launch the new Single malt Scotch whisky from Bowmore that was finished in Japanese Mizunara oak. 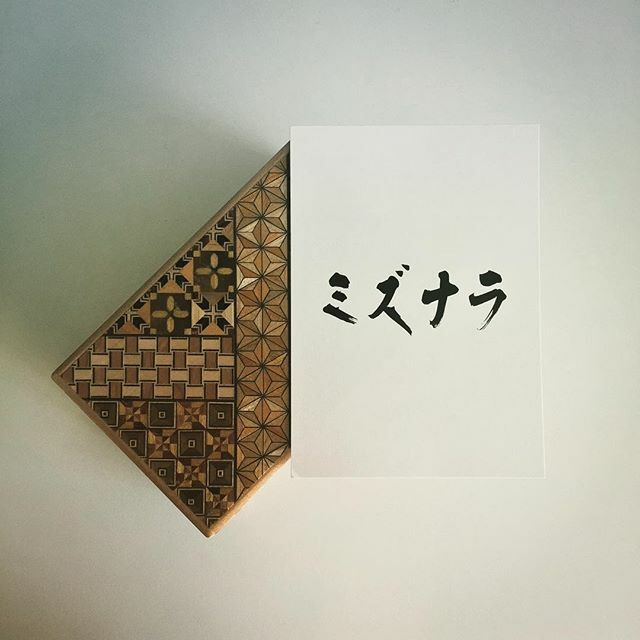 We created Himitsu Bako puzzle boxes that held a vial of the new liquid and sent this to influencers to work out, with some hints and help from the brand on Twitter. During this period we reached over 344,000 users on Facebook with our posts generating 4,863 likes, comments and shares. The product shot posted on the night of the launch was the most successful post ever on the Bowmore Facebook page. Also, during this period, our Twitter content generated over 58,000 impressions and generated 1,558 interactions. Our influencer outreach activity reached approximately 62,000 people, and generated numerous pieces of content and blog posts.